You can use Scatter to update the keys for your ACTIVE and OWNER permissions. You'll start by going to "add keys" and creating a new key for the permission that you want to change. Make sure to keep this key stored safely! Once you have this key copied somewhere safe, you can proceed to the next step. Open the account you want to update and click on the "change permissions" button. This will prompt you for your password. Please enter your password to continue. Select the key from the dropdown, or paste the private key into the input field. Hit the "Change Permissions" button at the bottom. 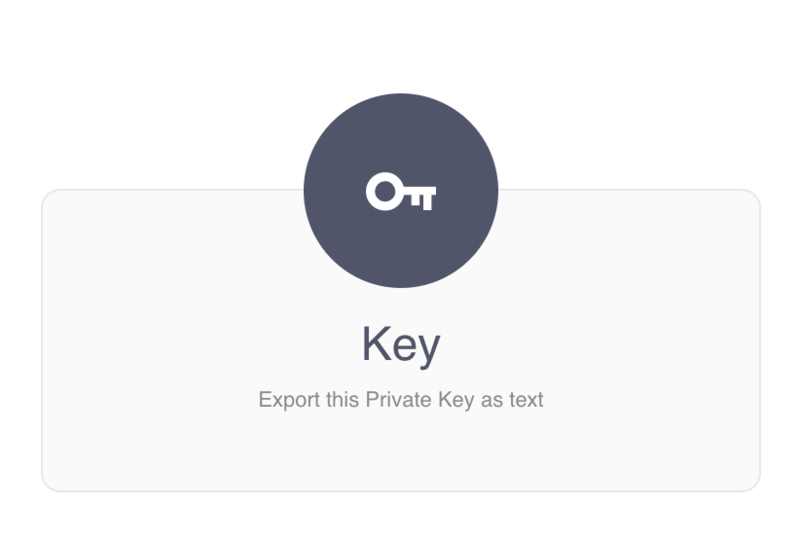 Depending on whether your private key is imported or not, you may have to "add keys" and import your new key. Scatter will scan the blockchain and import your associated account.